Star Wars Battlefront II’s recent update added Count Dooku, a fan favorite Sith villain from the Prequel Trilogy. This new character is fast, deadly and also fans are decapitating hims using mods. 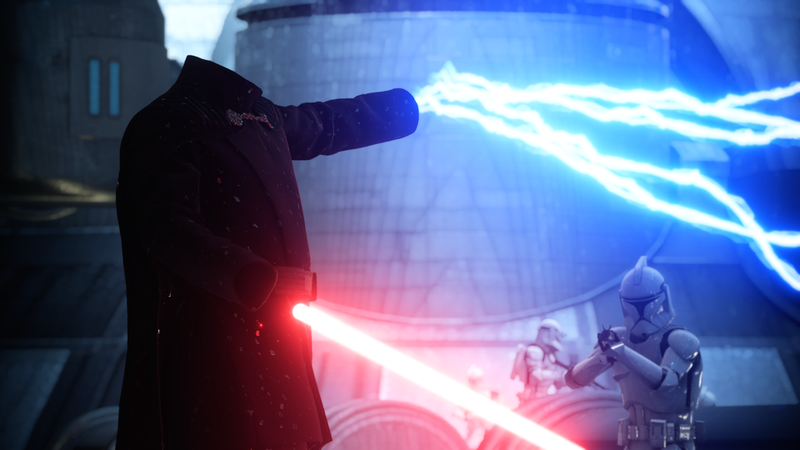 Within less than 24 hours after Dooku was released, modders had already removed the Sith’s head and hands from his in-game model. This is a reference to his death scene at the beginning of Revenge of The Sith. It seems those who are strong in the force don’t need hands or even a head.